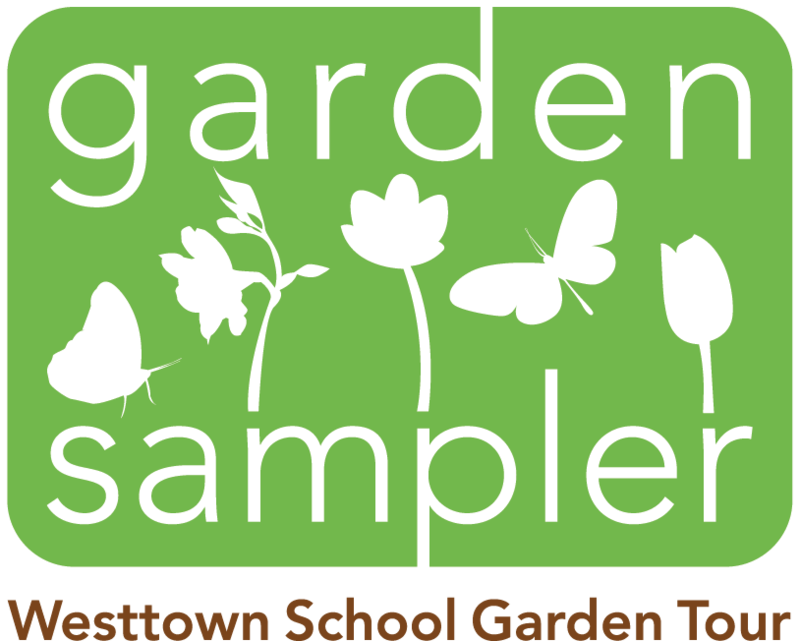 The Garden Sampler logo was designed for Westtowns School’s Garden Tour. The Garden Tour is an annual fundraising event. The logo is used in invitations, maps, banners and other supporting materials.